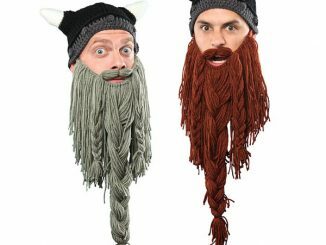 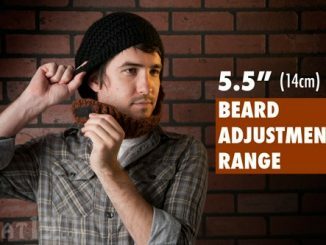 We at GeekAlerts love bearded hats and we’ve shown you some really cool ones in the past: Cthulhu Ski Mask, Dwarven Beard with Knit Horned Helm, Neff Lumberjack Beard Hat and The Original Beard Hat. 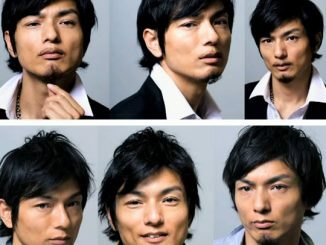 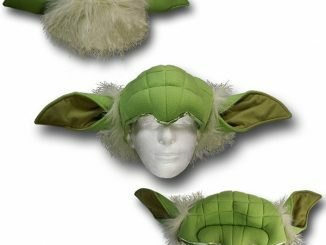 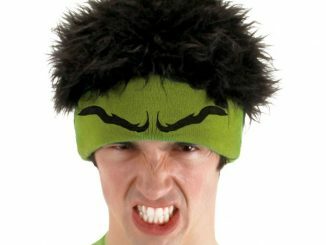 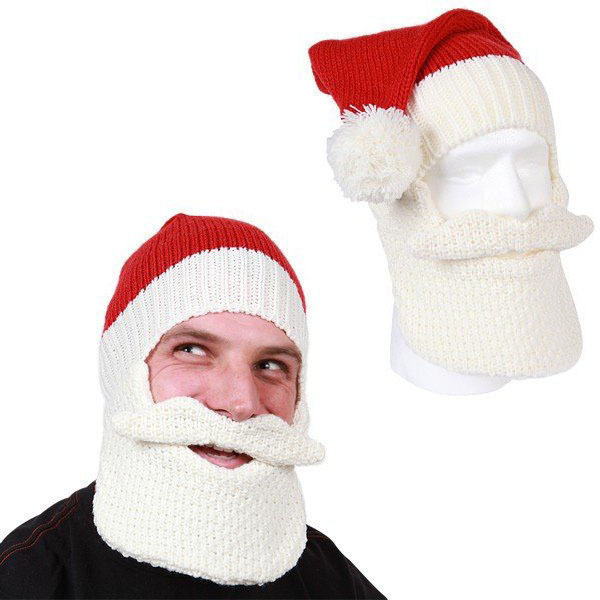 All of them are fun; but none of them offer the warm, fuzzy feeling that wearing the Santa Beard Head Hat will bring. 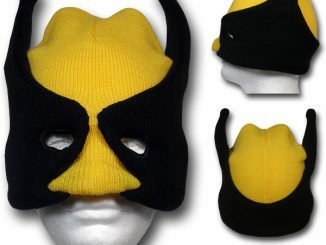 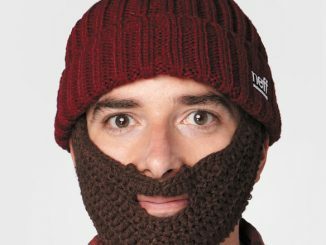 Knitted beanie hat and face mask – it’s a bearded, mustachioed face mask! 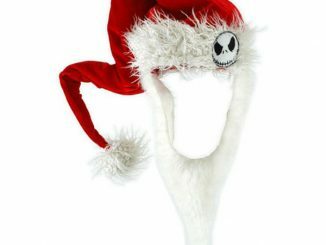 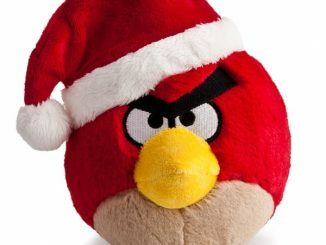 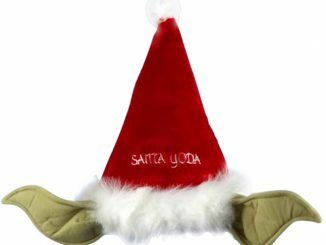 The Santa Beard Head Hat is perfect for people that are naughty or nice! 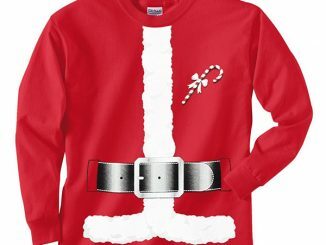 Purchase it for $39.95 at the NeatoShop and at Amazon.com.